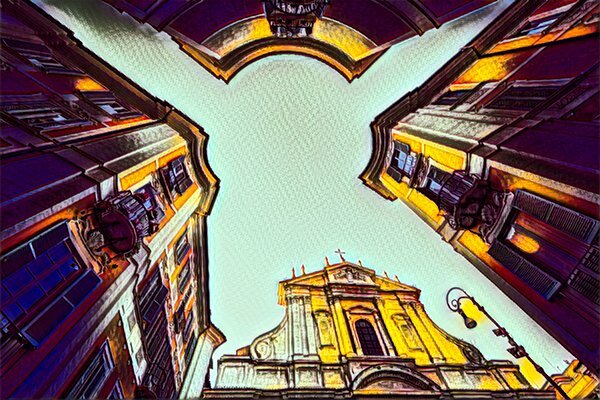 Harness the power of Neural Networks to create stylized and striking images in a single click, with this creative adjustment. How does AI ReMix Work? 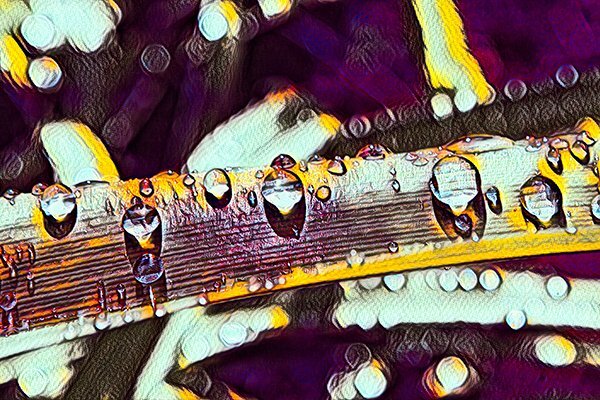 AI ReMix harnesses the power of custom neural networks to create specialized artistic models based off of real art styles. Step 1: We curated hundreds of sample artistic images. We collected hundreds of classic and contemporary artistic samples from famous artists, painters, graphic designers and more. We spent hundreds of hours developing our own custom neural network to identify specific artistic styles and be able to replicate the textures, colors, edges, and shapes of those styles. Step 3: We wrapped it all into a powerful adjustment. We took all that training and wrapped it into a Powerful adjustment for Topaz Studio, that empowers you with a variety of artistic image styles to apply directly to your images in seconds. 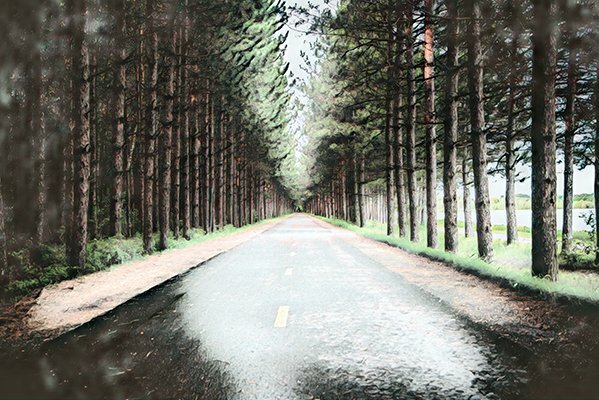 Why Use Topaz AI ReMix? Use AI ReMix to quickly change the direction a piece of art is headed. Don’t like the color palette or the overall style of your image? Apply one dose of AI ReMix, and the possibilities will start opening up again. 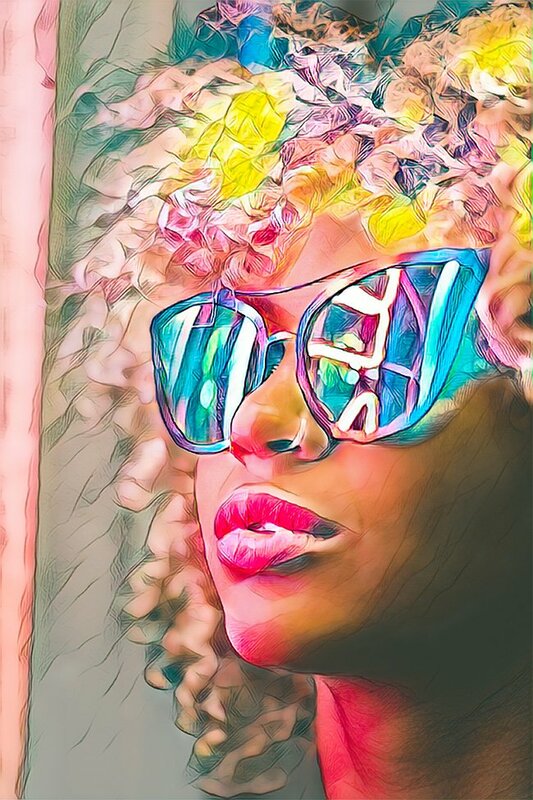 AI ReMix will quickly match shadows, highlights, and various feature sizes in your image with the data contained in our Artistic Intelligence models, and transfer the style in our model to your image. Invigorate your creative forces with AI ReMix. 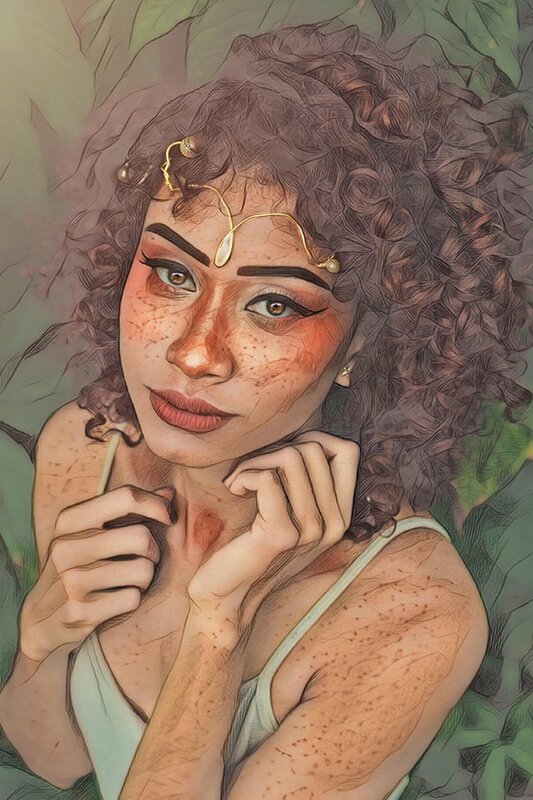 Over 70 unique artistic styles created to mimic realistic works of Classic and Contemporary artwork, trained to produce a huge variety of inspired dramatic styles personalized for each image you apply them to. Expand your possibilities in a single click. One of the Only Desktop Applications for AI Styles. AI ReMix is the one of the first desktop application that uses a custom AI model to quickly reproduce a wide variety of creative classic and contemporary styles customized to match the contours and content of your images. Put your computer to work for you. Get the AI ReMix Adjustment Now! Try A.I ReMix free for 30 days!